What made the experience of listening to Never Split the Difference the most enjoyable? I enjoyed the stories intertwined with the subject of the book. 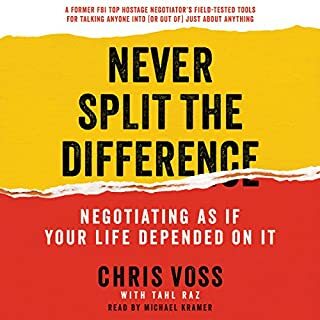 Excellent book for any part of your life that requires negotiation; from your family to your local car dealership to your board room. Would you listen to Extreme Ownership again? Why? 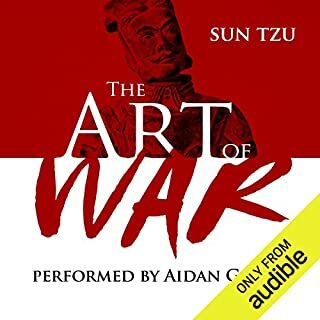 A book like this, that isn't really a "story", I don't often listen to more than once. But I will refer to the print edition. 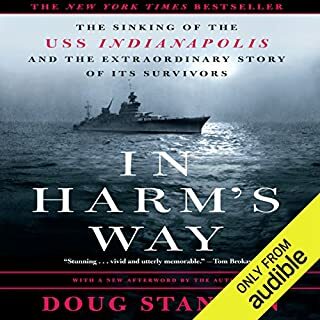 I enjoyed the authors narrating the story. I thought they made it more personal. 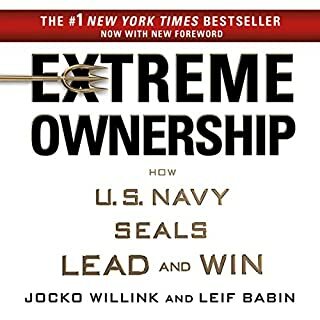 What did you learn from Extreme Ownership that you would use in your daily life? I always thought that I took "complete" ownership of my life and my actions. But this book brings to focus the idea that we must find ways to build ownership over a situation even when it appears that we don't have any control. It simply isn't the case. It's hard work to find our role - but it's important work. Extremely important work. Great book for any aspect of life. 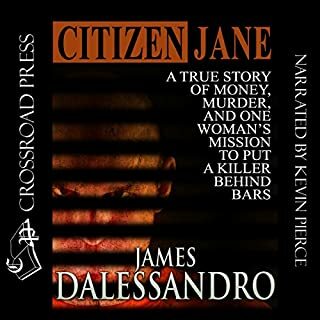 What made the experience of listening to Citizen Jane the most enjoyable? Kevin Pierce. He's simply a great narrator. What was one of the most memorable moments of Citizen Jane? When she realizes that all she thought about her boyfriend was completely wrong. As stated above, he's a great narrator. This was a great book in the true crime genre. Whether you're a self-starter, team player, or corporate leader, you can apply these proven mind techniques to any field or endeavor - quickly, easily, and effectively. 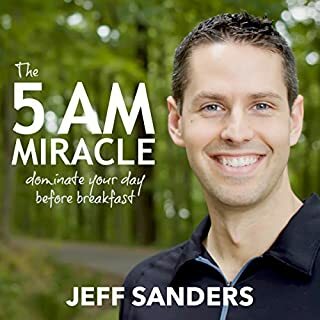 Filled with power-boosting mental exercises, positive attitude adjusters, and inspiring true stories of individual success, the book provides all the tools you need to set your goals, sharpen your focus, and achieve your personal best. It's like having your own private coach cheering you on every step of the way. What did you love best about Elite Minds? I like the honesty of the author. If you aren't willing to put in the hard work, don't bother reading the book. That was part of his message - and I agree 100%. 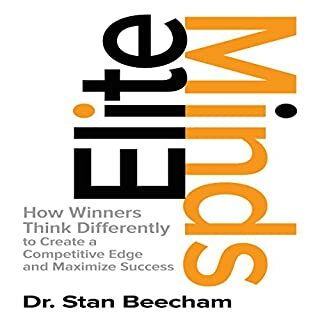 Perfect read for those trying to understand how to gain a competitive edge in life. Not just in sports, but in the world, as well. I am just starting to get into the biographical genre and this was a great way to start. My interest in not just the man, but the area of science he mastered made this a remarkably powerful listen for me. 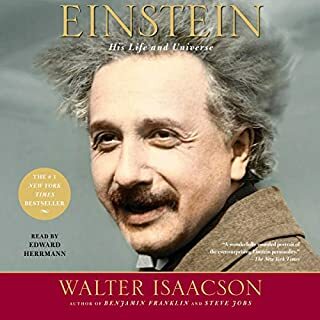 I would recommend this to anyone that enjoys biographical books - or books on science. If you could sum up Genghis Khan and the Making of the Modern World in three words, what would they be? No. Simply too long and too much to take in. It was a perfect listen, however, for my morning and evening commute. 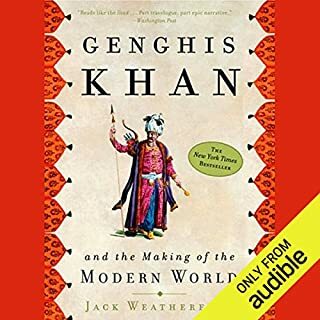 There were tons of things about the Mongols I never knew until I listened to this book. Very fascinating. And I loved how they explained the perception of the Mongols from other ethnic points-of-view. Powerful! And Not for the Faint of Heart. What made the experience of listening to In Harm's Way the most enjoyable? I am always intrigued by real life stories of this magnitude. It was very well told and the flow made it hard to stop listening. What was one of the most memorable moments of In Harm's Way? The very beginning, actually. When the suicide of Captain McVay was discussed. I spent the rest of the time trying to figure out why. There were so many. But probably, as morbid as this sounds, the scenes and description of the sinking of the ship. I thoroughly enjoyed this piece of history. The narrator was brilliant. The story was powerful, tragic, and yet uplifting. I would recommend this to anyone that has a affinity for true stories. 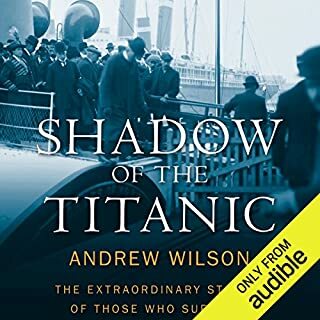 Where does Shadow of the Titanic rank among all the audiobooks you’ve listened to so far? It's probably in the upper half. The narrator was great and did a wonderful job with the characters. And the story had a decent flow. I am always touched by watching, reading or listening stories about the Titanic. It's a visceral topic, no matter what angle from which you approach it. The Title Says It All - A Classic! It's much easier to listen to than it is to read. I've read the book several times. But will most definitely listen to it from now on. Great narration! Makes all the difference. The book itself is a blueprint for any aspect of your life, if you just take the time to find the appropriate strategy for whatever situation you are attempting to resolve.